Where Do You Focus Your Attention to Fix a Lack of Revenue Growth? You’ve done everything right on your website. 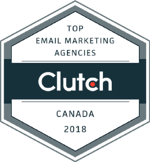 The assets your marketing team prepared are being downloaded, your email campaigns are hitting the right audience, and your visitors love interacting with your astute little chatbot. But still, your sales team is struggling to make sense of what to do with these online leads. Let’s apply a little inductive reasoning to this problem. First, consider if your marketing efforts are supplying a sufficient Quantity and Quality of leads for sales to follow-up with to meet their number? 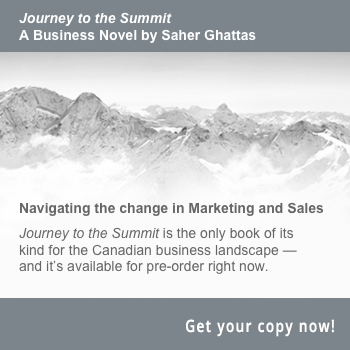 If you think that marketing may be the issue and you don’t know where the bottle-neck is, then this comprehensive marketing article, What is Growth Driven Design, will help you identify step-by-step ways to start generating sales leads to hand-off to your team to follow-up with. However, if your team has all the leads they need, then what? 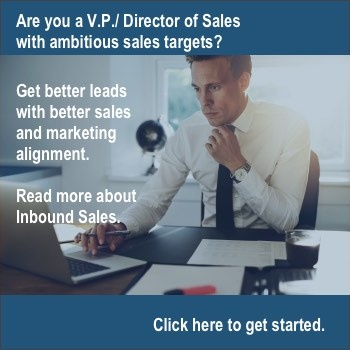 What’s Going On with your B2B Leads? 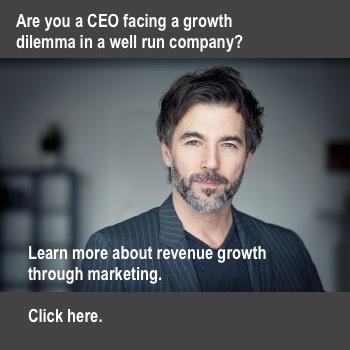 If your marketing efforts seem to be working but you’re still not seeing the uptick in sales revenue that you expected there are two things that may be happening. 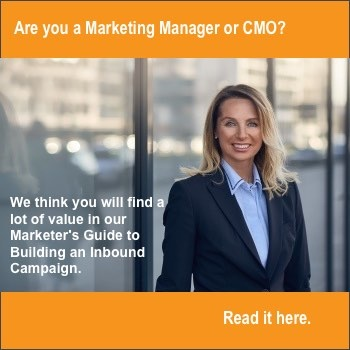 One, it is possible the leads that are being handed off to the sales team are simply not the right people, and this can be solved through better lead targeting through Inbound marketing efforts. Although, if the leads are in fact genuine sales qualified leads (SQLs), then it is likely that the problem lies in what happens to the leads after they are handed-off to the sales team from marketing. The second big cause of not closing on online sales leads is an inefficient CRM (customer relationship management) tool or process. Industry is known, i.e. health care, insurance, commercial builder, etc. Their specific challenge or need should be captured. Remember, it is possible that more than 70 per cent of the buying decision may be made before the online visitor even finds your website. 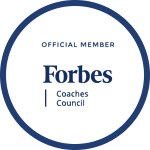 This is actually great news for your sales team — if you can adapt and act on the new expectations of your online buyers who will be doing their research regardless. The more that your company can publish and promote your software subscriptions or solutions, the better equipped with valuable data insights your sales team will be. 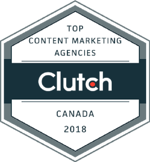 Flawless Inbound has helped more than 70 B2B companies across Canada and the US achieve their sales goals through better lead generation and nurturing. 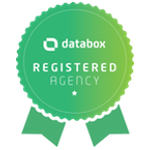 To find out more about how we can help you too, start here with more information on Sales Enablement.